The C10 is proof Chinese manufacturer GWM is a force to be reckoned with. This cute car is GMW’s entry-level model, and of course its most attractive feature is its competitive price. What’s more is that the C10’s design is attractive and that it boasts more than enough interior space. 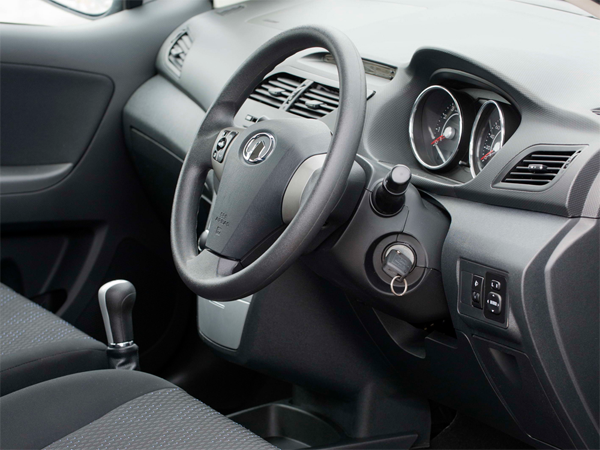 The car boasts a wide range of standard features such as ABS brakes, front airbags, electric windows, air conditioning and park distance control at the rear. The C10’s engine is willing and the ride smooth, but road noise could have been better damped down. 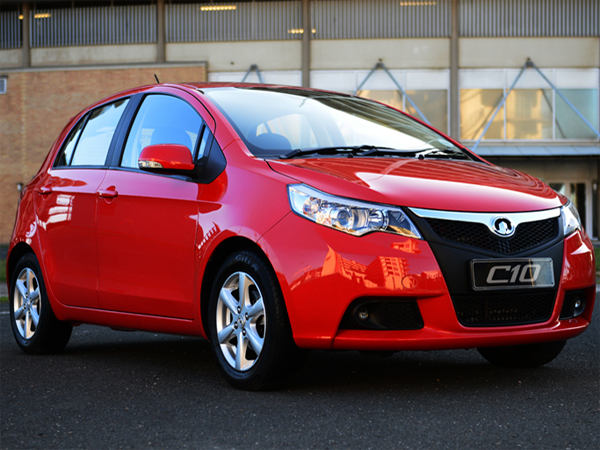 Overall the C10 deserves to be on your shopping list if you in the market for a compact hatchback.